Bootstrap has become the best front-end framework for web development. It offers various web components to make your webpages stylish and attractive. The Bootstrap tools are easy to integrate into the webpages. Because of its popularity, Bootstrap now has developers creating various designing and development tools specially for Bootstrap. The tools provide additional features and easy integration of components. With these tools, Bootstrap is even more easier and smoother than it already is. Today, Bootstrap has a huge fan-base because of its simplicity and functionality. 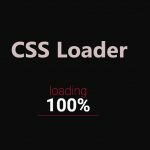 Web designers use Bootstrap to design web interfaces with just few code snippets. Bootstrap 3 is a huge success in web design. Now we have the beta version of Bootstrap 4 with new features and significant changes. Bootstrap 4 is still in development process but it won’t be long before it is finally stable. Bootstrap 4 is not just a retouch of Bootstrap 3. But it is a massive undertaking of the previous version with improved and additional features. We have collected some of the best Bootstrap tools for designers and developers to bring their websites to life. 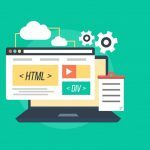 With these tools, you can create your Bootstrap website even faster and make them look even more attractive. Bootstrap Studio is a desktop application for creating Bootstrap websites. It provides built-in components for easy and responsive web designing. It features headers, footers, slideshows and more. You can just drag and drop the components into the app UI and edit them as per your design. Jetstrap is a web-based Bootstrap interface builder. It helps build Bootstrap 3 websites with drag and drop feature. Jetstrap lets you create responsive websites for phones, laptops and desktops all in a web browser. Bootstrap Magic is an online Bootstrap theme creator. You can create your theme easily by choosing parameters from the Bootstrap Magic web application. You can add Google Fonts to your Bootstrap theme. It also features live preview of your Bootstrap theme. X-editable is a Bootstrap and jQuery element builder library. It allows you to create editable elements for your Bootstrap and jQuery. Font Awesome provides scalable vector icons for your website. 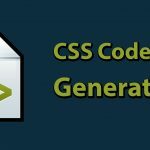 All you have to do is include the Font Awesome stylesheet to your HTML and use required fonts with your Bootstrap code. Font Awesome provides 675 free icons and thousands of premium icons. Bootstrap-wysiwyg is a tiny wysiwyg text editor for your Bootstrap. It features standard text editor hotkeys, dragging and dropping images, voice input and more. It is a simple plugin for your Bootstrap website. Date Range Picker provides an element to select date ranges such as ‘Today’, ‘Yesterday’, ‘Last 7 Days’ etc. It is a wonderful element for websites with records and presentations. Bootpag is a jQuery pagination plugin available for Bootstrap. It also works on its own without Bootstrap. Bootpag provides paginations for your web pages. 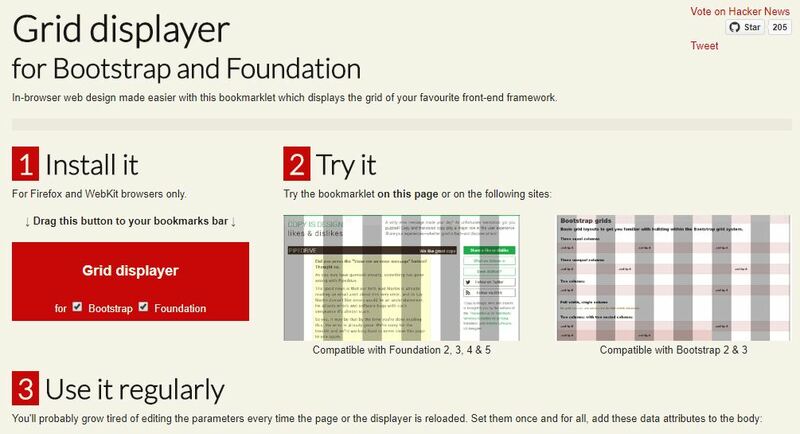 Grid Displayer is a browser extension for displaying grids of Bootstrap and Foundation websites. It only supports Firefox and WebKit browsers such as Chrome, Opera etc. You can edit the parameters of grid once and for all and set them as attributes. Wrap Bootstrap provides premium themes for your Bootstrap website. 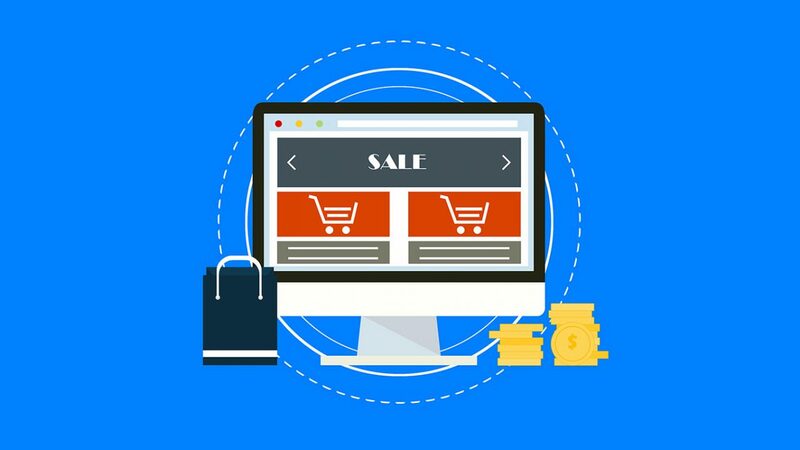 It offers themes for different types of websites such as E-commerce, portfolios, admin pages, WordPress and more. Bootstrap is a wonderful framework that is not going anywhere soon. Use these tools to make your Bootstrap website designing more fun and productive. 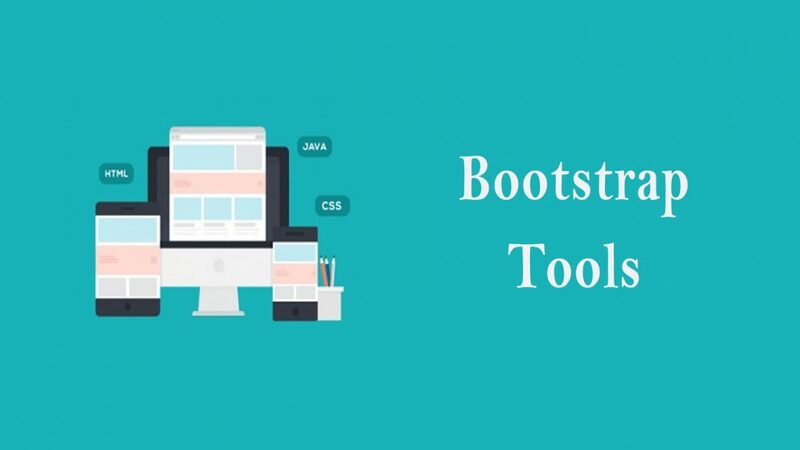 There are many bootstrap tools besides the ones we have listed. 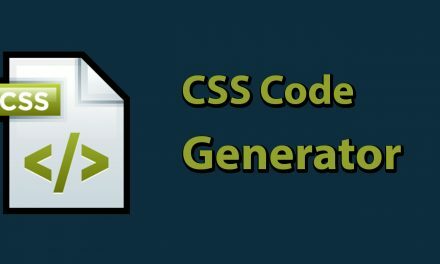 These tools save your time and make your development smooth and productive. We hope Bootstrap release the stable version of Bootstrap 4 soon so that we can have more fun designing our websites.